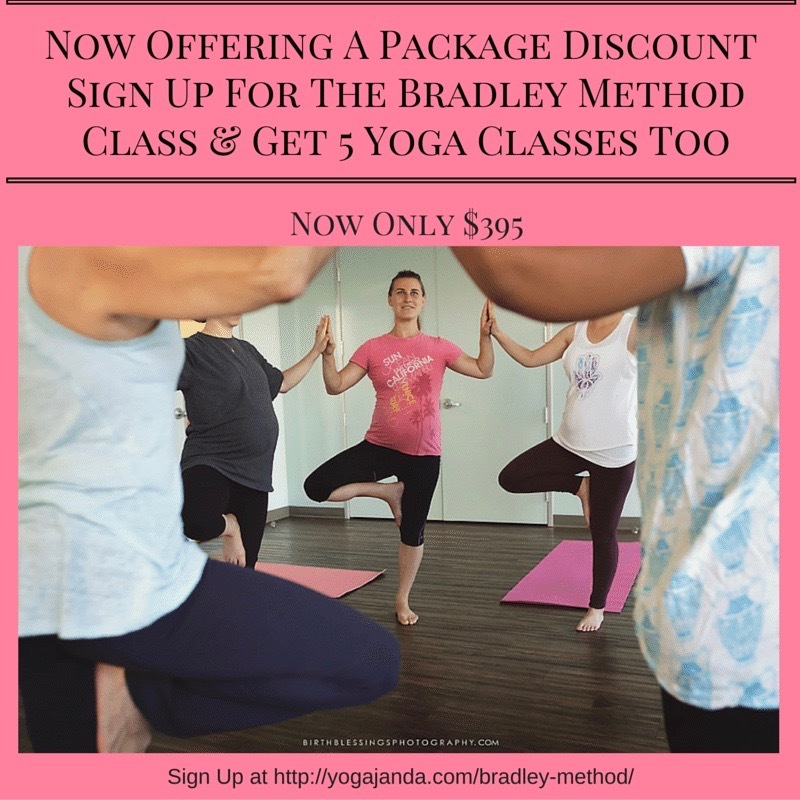 *Prenatal Yoga Class packages expire at the end of your pregnancy. Thank you for being on time for yoga class! Buy Your 1st 6 Prenatal Yoga Class Package At Your First Prenatal Yoga Class And Get 1 Free Class! 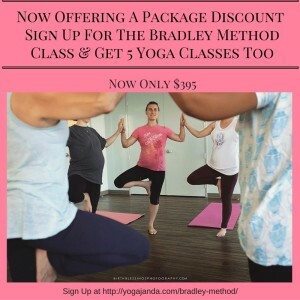 *Prenatal Yoga Class packages expire at the end of your pregnancy. Many different circumstances can arise during pregnancy, like bed rest, babies arriving earlier than expected, or people not coming to class for various reasons, we have a No Refunds policy in place for which there are no exceptions. Prenatal Yoga Classes are not transferrable to another student. North County Prenatal Yoga Classes: Serving Vista, Carlsbad, San Marcos, Oceanside, Escondido-North County. We are right off the 78 freeway near In and Out Burger in Vista. First and foremost, thank you for the wonderful experience, community atmosphere and love you provided during my pregnancy. Your prenatal classes were one of my top memories during pregnancy and will continue to preach and praise my experience with Yoga Janda. Liza Janda teaches Prenatal Vinyasa Yoga classes that inspire mothers-to-be to unite breath and movement. Classes begin with gentle stretches, and warm-ups, followed by Vinyasa flows and poses that align both uterus and baby, relieve back pain, strengthen and stretch, to help pregnant mothers be more comfortable, and relieve back pain. 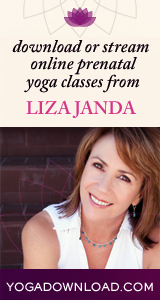 Liza encourages women to stay healthy and low risk and prepare for labor and birth with her “Birth Wisdom” at the end of every class. You will work hard but then you get to relax and nurture yourself and take those precious moments to bond with your growing baby. Try our postnatal yoga classes after baby arrives. Always Get Your Caregivers Permission Before Starting Any New Exercise.